Whatever your business, we’re in it with you, working right alongside your team. 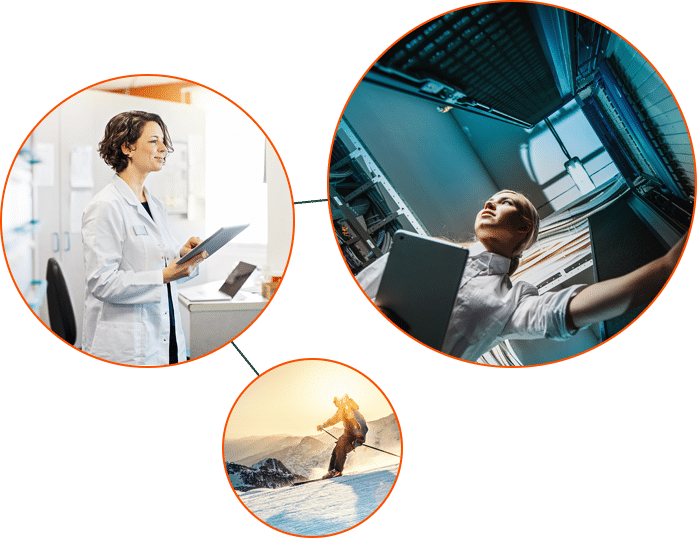 When we partner with you, we’re not just Rhize Tech — we become a powerful force to be reckoned with, made up of your IT department, students and faculty, your nurses and doctors, your remote facility. When you call us, you’ll speak with a real person—no scheduling calls weeks in advance or talking to a machine. Our first priority is you and your immediate needs. We craft relationships and trust, not bottom lines and walls we can hide behind. Our passion is bringing people and technology together with the best solutions possible. We’re relentlessly curious and competitive so you can do your job better. We proactively seek out innovative technologies and identify problems before you know they even exist. We care that what we do matters, makes an impact, and helps change lives. The Rhize Tech team brings over 100 years of cumulative experience in enterprise technology from industry leaders including Level3, CenturyLink, Comcast, AT&T, Sprint, AOL, Disney/Pixar, CDW, EDS, Teletech, Tech Data, and Presidio. 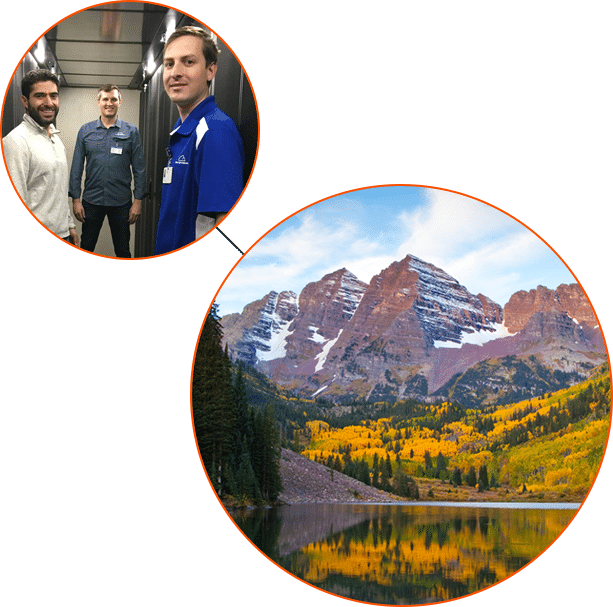 With a Vail Valley-based staff of local technology leaders, we are the first large-scale information technology solutions company within perfect proximity to even the most remote mountain communities. Whether you’re looking for a team to build out your data center, supply your business with state-of-the-art technology, or help your employees run faster and with more efficiency, we have you covered. As a small business serving local communities and the people who live in them, we’re big on balance. We work tirelessly to provide clients with world-class technology solutions — our goal is for your team to work smarter, not harder. Let our technology solutions set you free to focus on your business.